In the battle of the sexes, which gender is said to be a better driver on Victorian Roads? Looking at the road toll will give us some of the answers, but there’s more to it than statistics. Every year the Transport Accident Commission (TAC) advises us of the road toll. That’s the number of people who lose their lives on our roads. When the TAC asked people what number would be acceptable for the road toll, the numbers varied. However, when people as part of a TAC campaign were shown visually what those numbers meant, the more acceptable answer dropped considerably. In fact, for many people who often aim to be a better driver, they saw the road toll needing to be zero after realising each number represented someone’s friend or family member. So while getting the road toll down to zero may not seem realistic, it’s something we should all aim to do. That’s we should continue to be responsible drivers on the roads, no matter our gender. 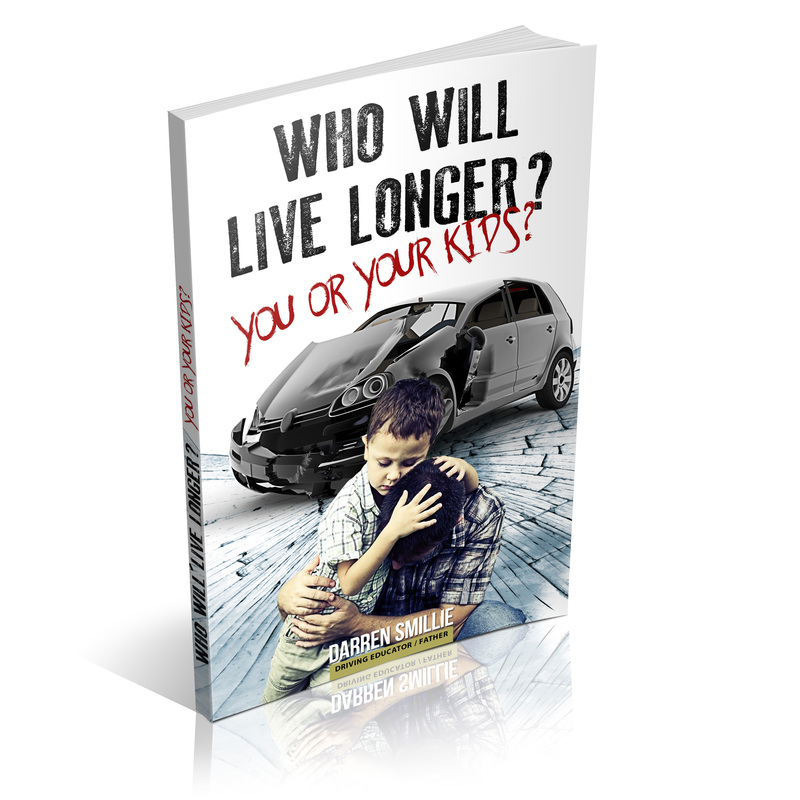 Young drivers are more likely to be involved in accidents than their peers. It’s why quality driver education is important. On our road toll to date 22 July 2018, there have been 112 lives lost. Although this is down nearly 19% compared to last year, it’s still too many people. If we break down the numbers, we can see there were 30 females and 82 males. Most deaths came from car drivers. That said, regarding percentage increase year on year it’s pedestrians that were more likely to have their lives lost, at the time up 11% than previous. If we look long term, the trend indicates over the past five years many of the drivers involved were males over females. So are females better drivers? Generally, based on the experience of Darren from X Factor Driving School males have higher testosterone than women, and usually their ego’s are much larger as well, especially witnessed in the 18-25 year old bracket. Females tend to be more cautious and measured than males when it comes to learning to drive. Some males tend to be on their best behaviour when with a professional driving instructor, but opposite with their parents. Darren from X Factor Driving School did mention that males have a better grasp on their overall surroundings when driving and tend to grasp the mechanics of it better, but tend to become complacent far quicker than their female counterparts. Females are more measured in their approach to driving and more methodical than males. These generalisations based on Darren’s observations over the years as a driving instructor will differ depending on the maturity level of a student and the support they get from external factors like family and friend influences. From an external perspective, a study from the Royal Automobile Association of South Australia tends to agree, with the research finding females committed to 7,000 fewer car insurance claims than males, indicating that the females may be the better driver overall. ← Now a safe and confident driver!